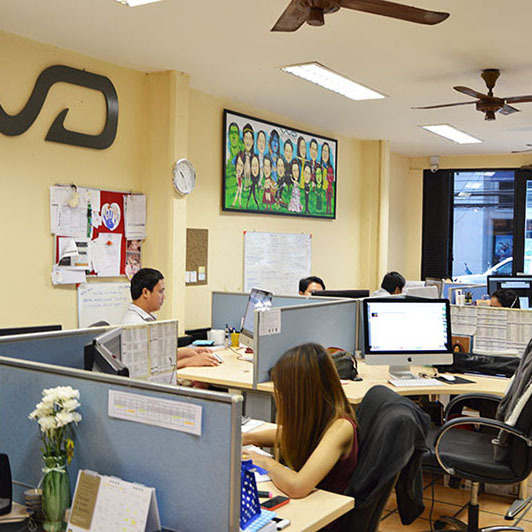 Established in 2004, WD has built a solid reputation and developed a unique range of comprehensive software platforms for more than 200 medium- to high-end clients, predominantly independent hotels, to help them boost profits and gain brand loyalty with entire digital solutions comprising direct online booking platforms and strategic digital marketing solutions. 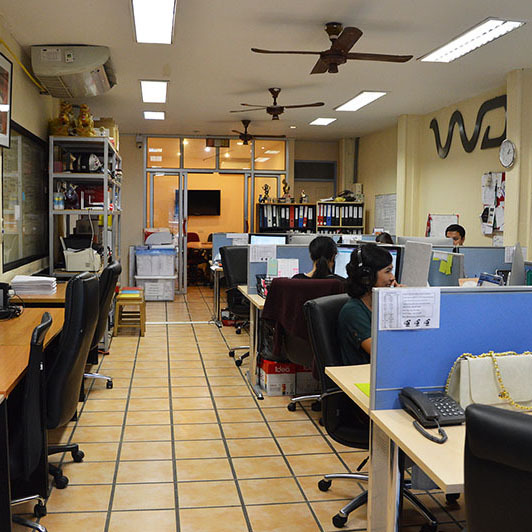 WD platforms are quickly replacing online travel agents as more profitable alternatives that take a personal approach to interacting with the general public and prospective hotel guests. 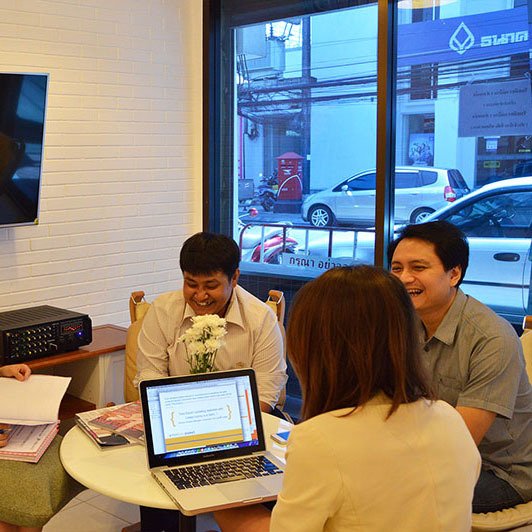 Wide Discovery aims to become the preferred choice for hoteliers around the world as a leading provider of complete software solutions for hotel inventory management, marketing and customer relations. 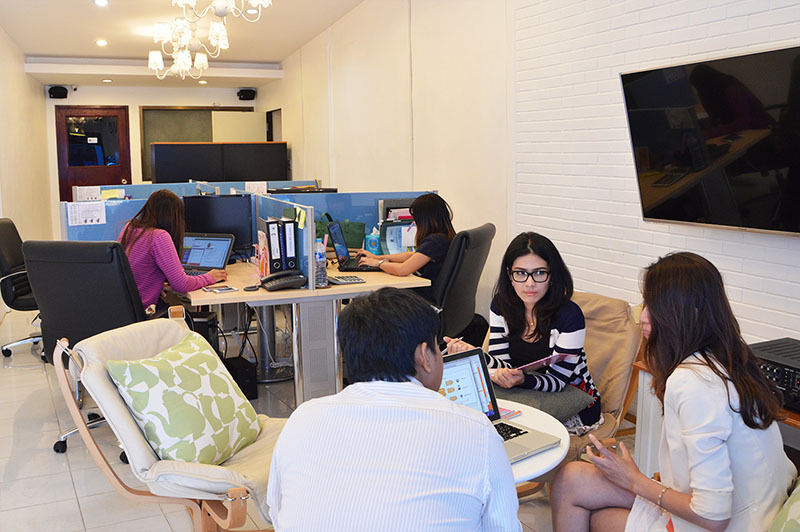 Wide Discovery's complete solutions ultimately give independent hotels and hotel groups a full range of tools on a par with global chain hotels to generate maximum income. 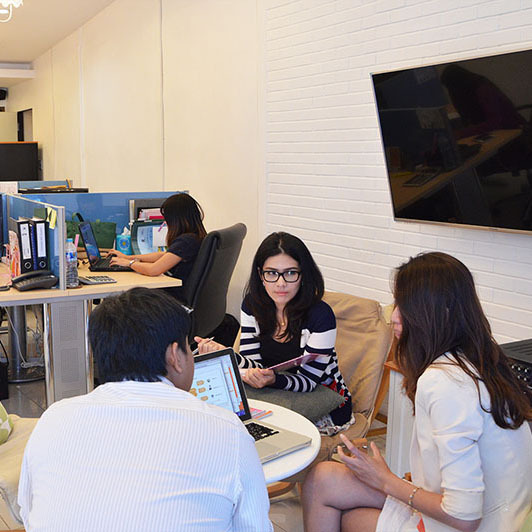 Overall, Wide Discovery seeks to establish and maintain long-term mutually beneficial relationships by providing high-quality products, services and support throughout strategically located branches in Asia, Europe and the Americas. 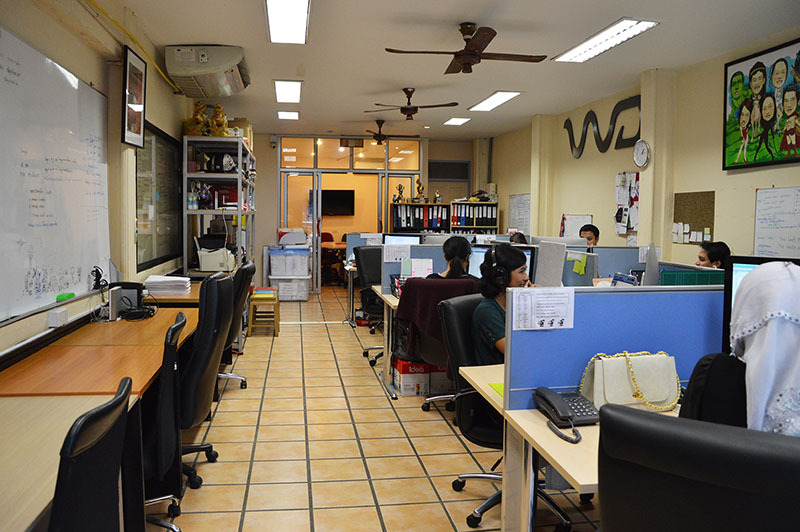 Hello From Team Wide Discovery! 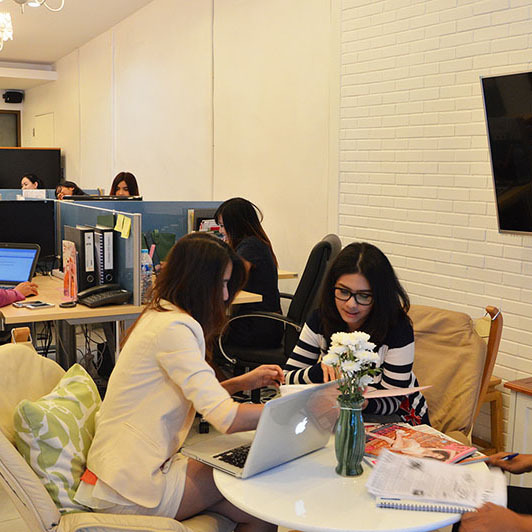 We are a small but dedicated team of creative and innovative individuals ready to give your online brand the professional attention it deserves. 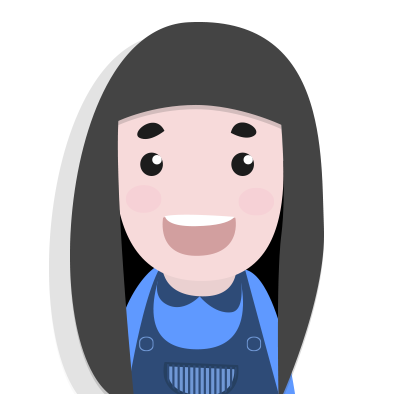 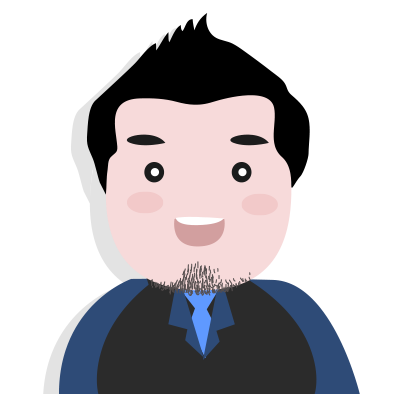 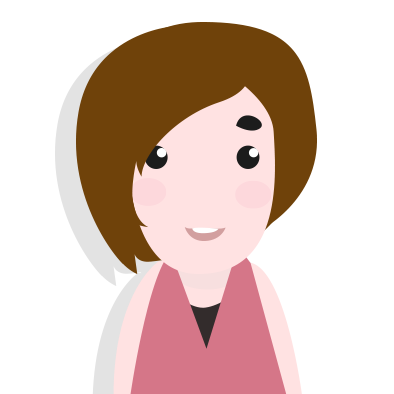 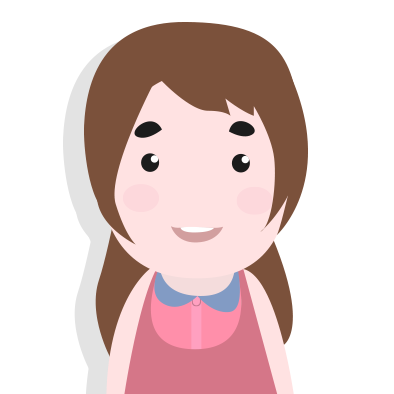 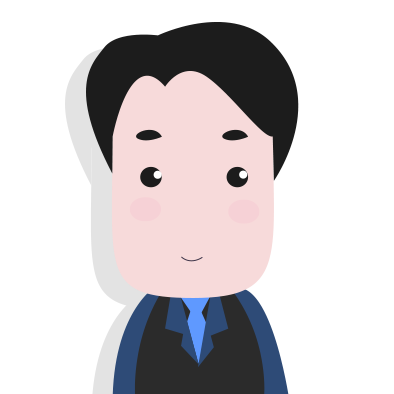 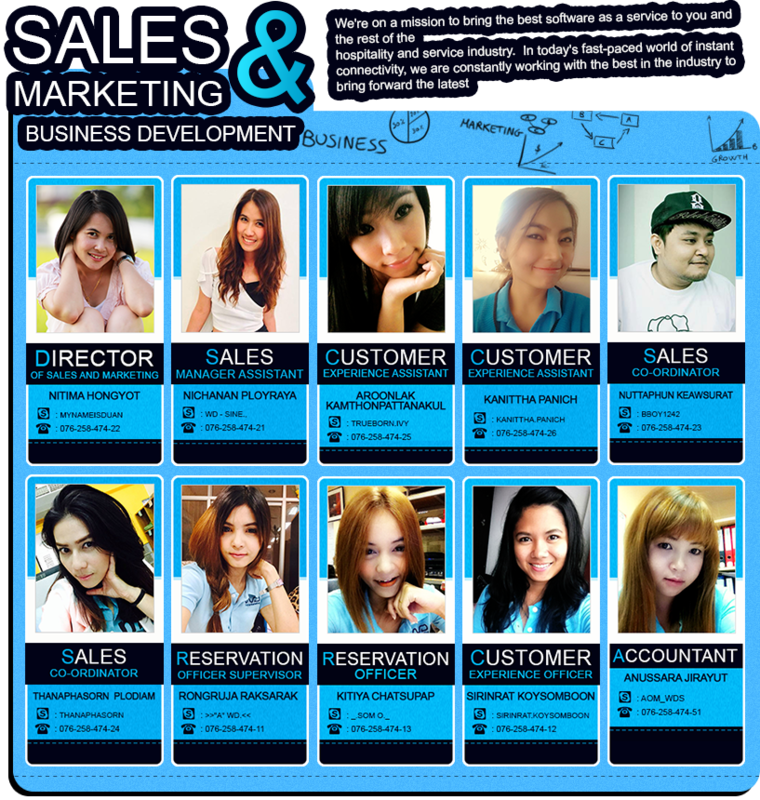 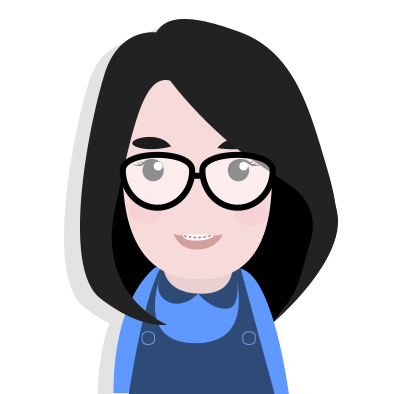 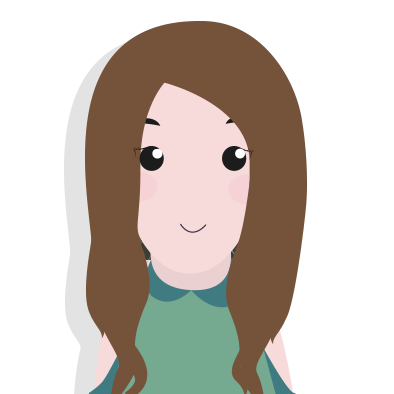 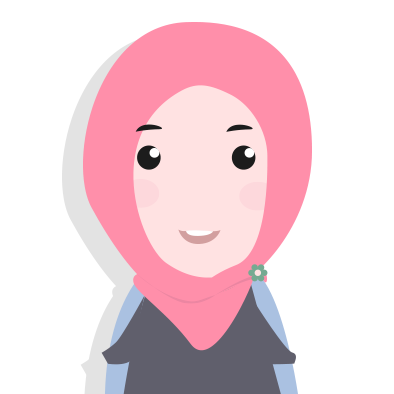 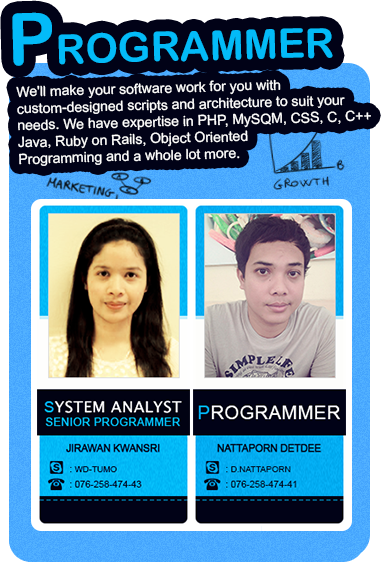 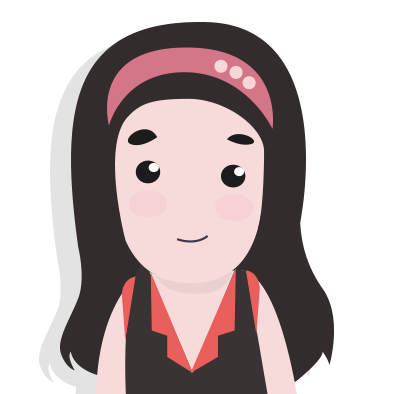 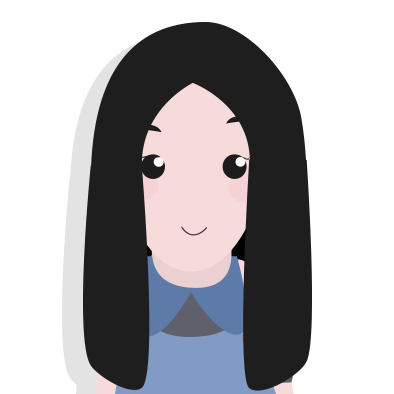 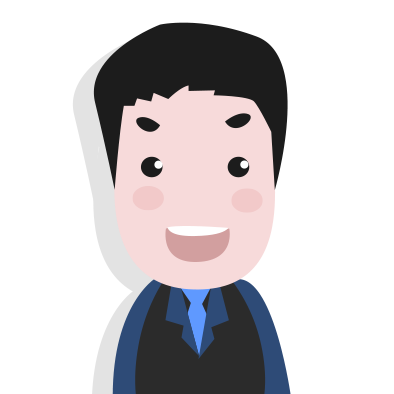 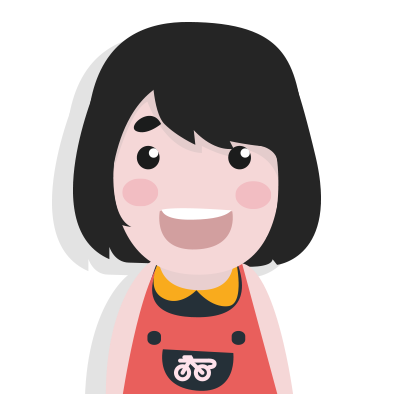 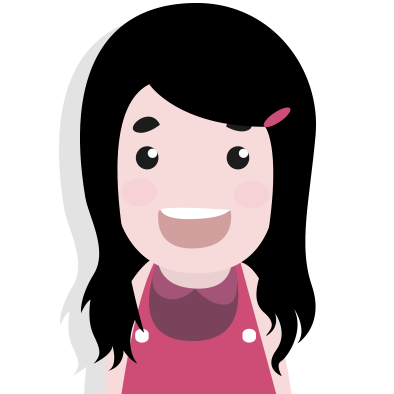 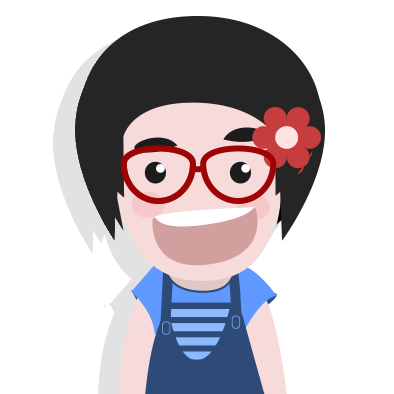 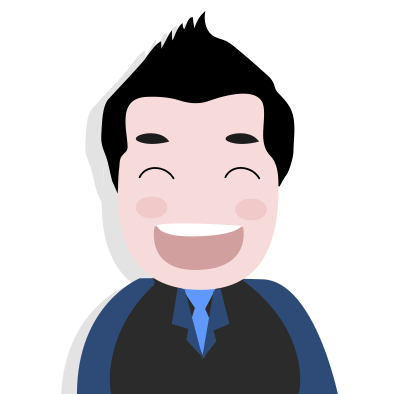 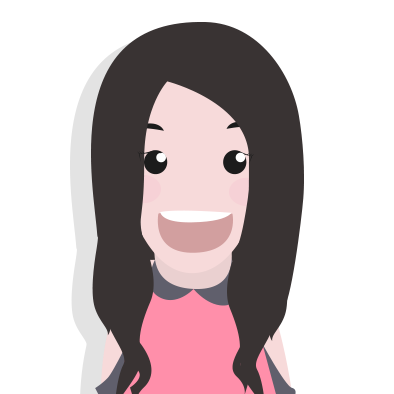 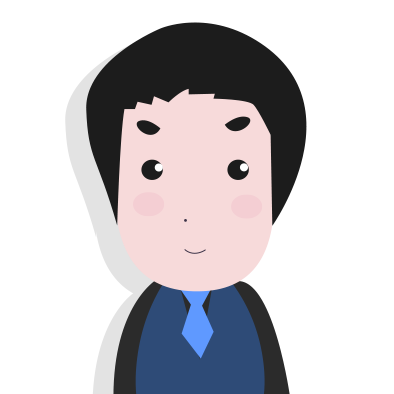 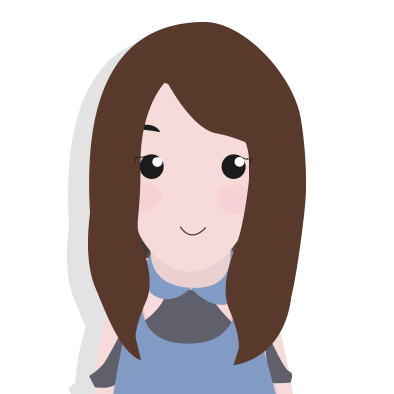 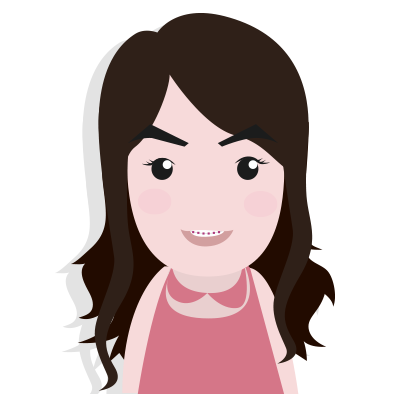 Click on the caricatures to find out more about who we are, what we do and how to contact us. 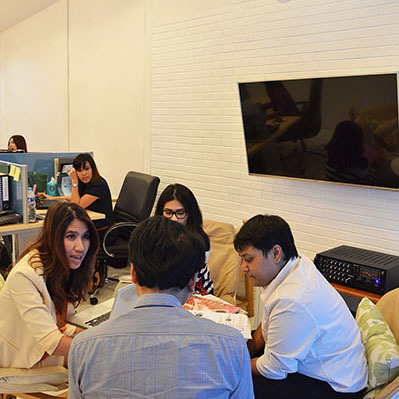 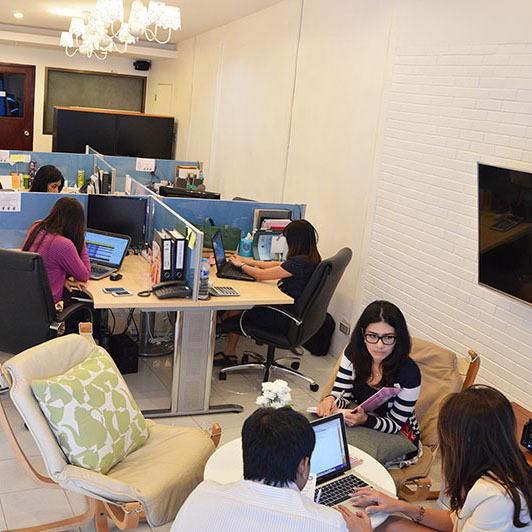 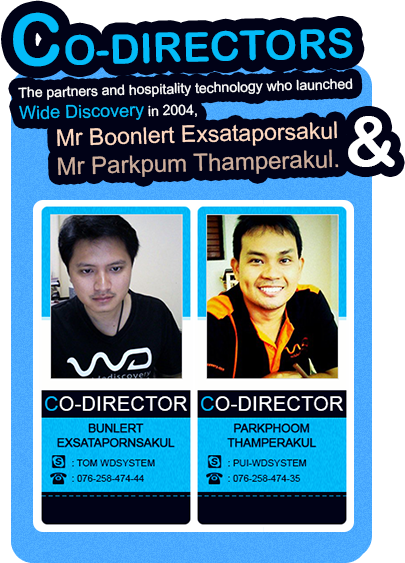 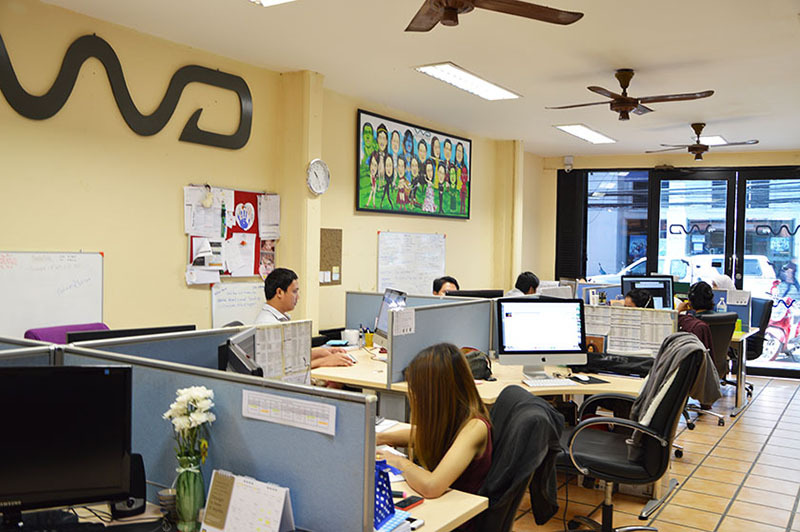 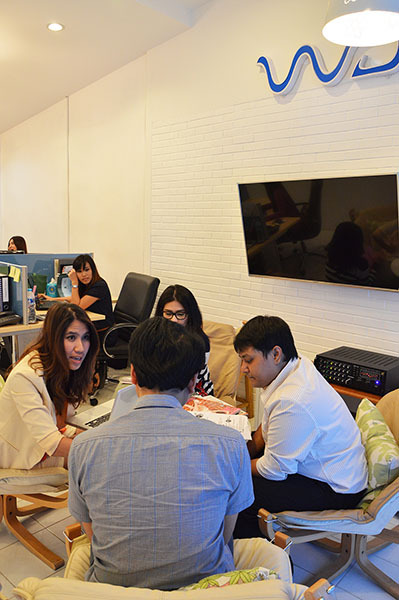 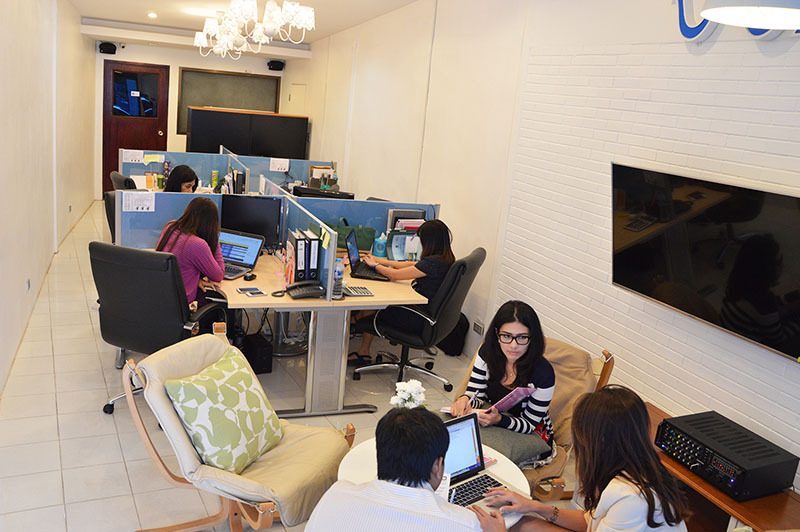 Wide Discovery is headquartered in Phuket Island, Thailand. 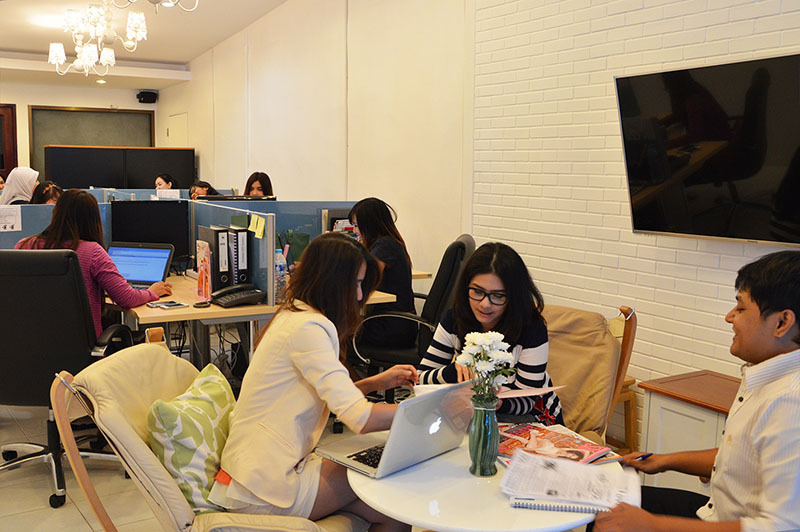 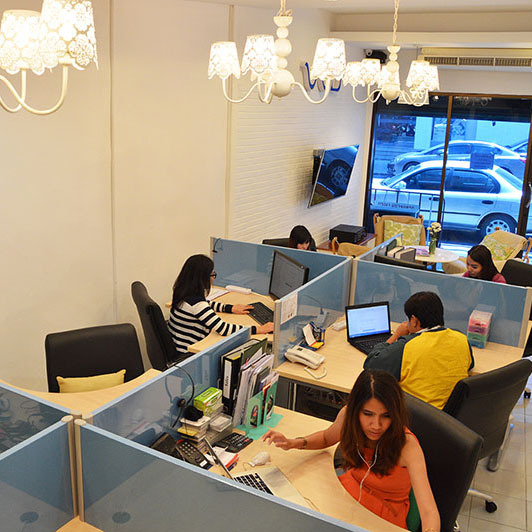 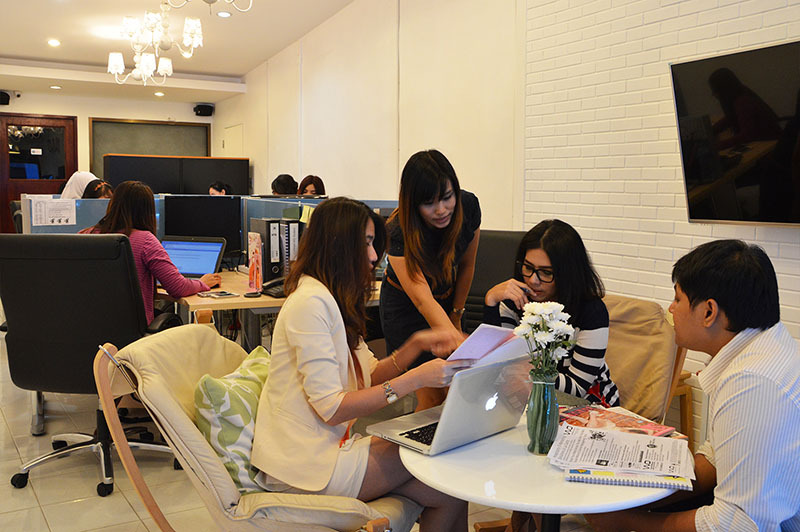 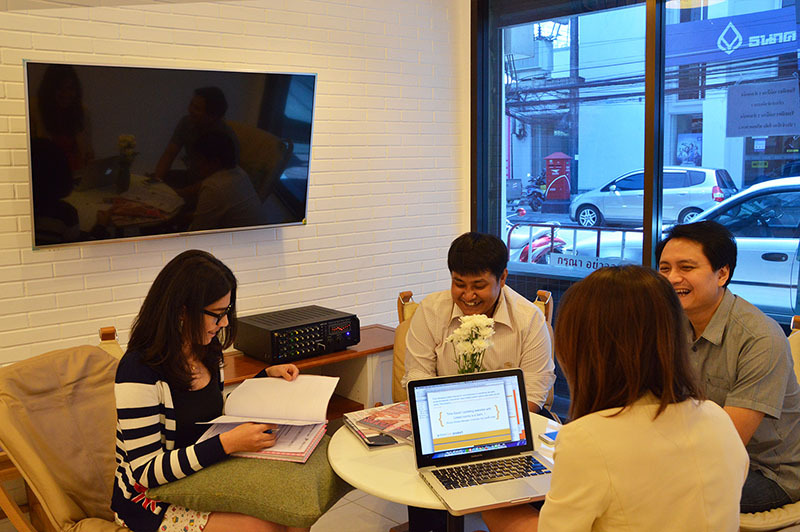 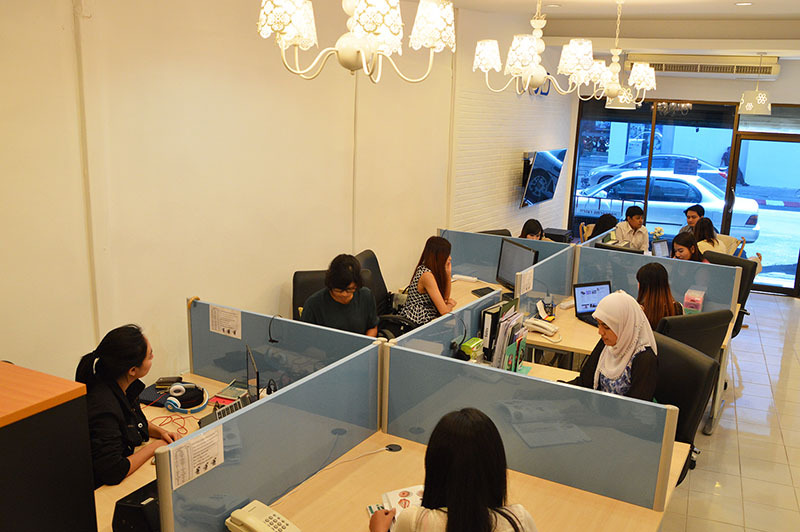 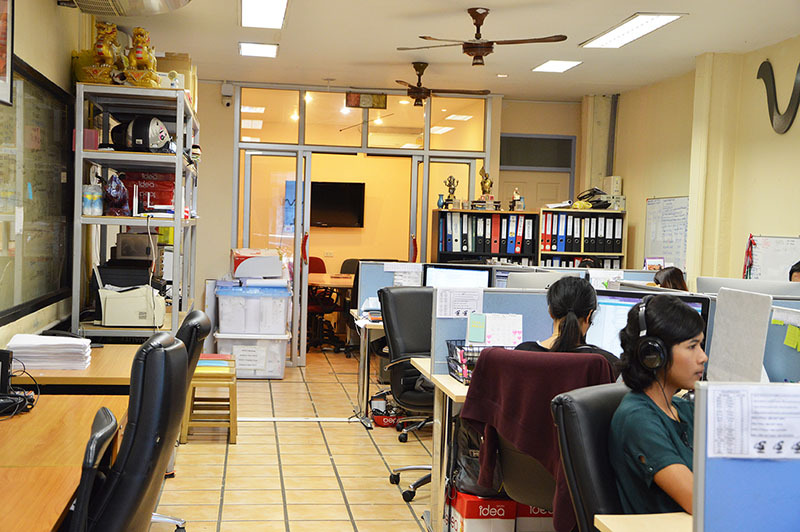 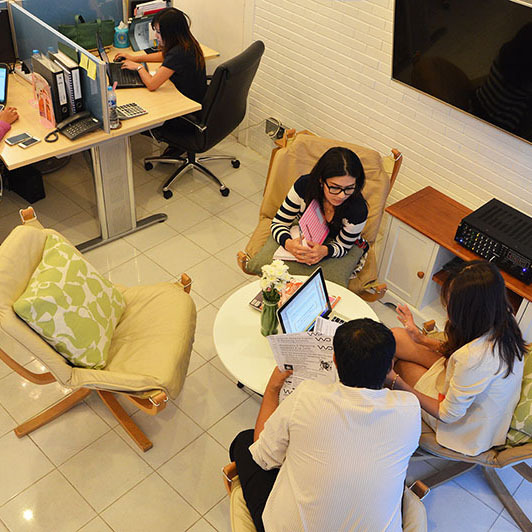 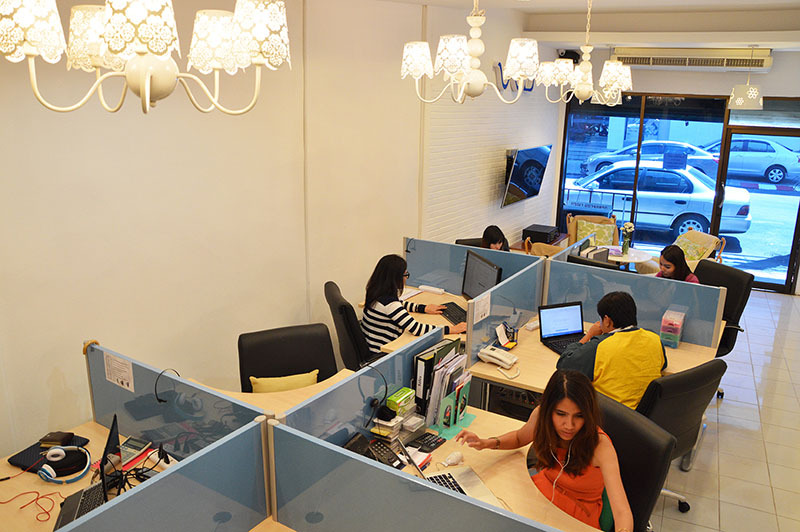 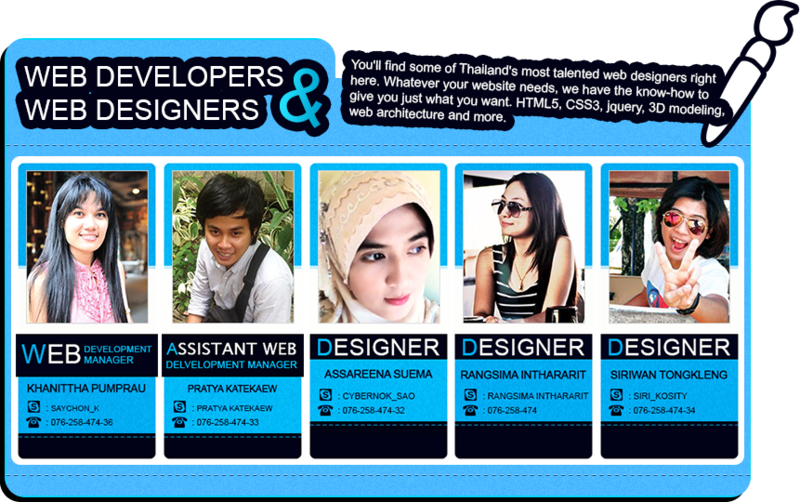 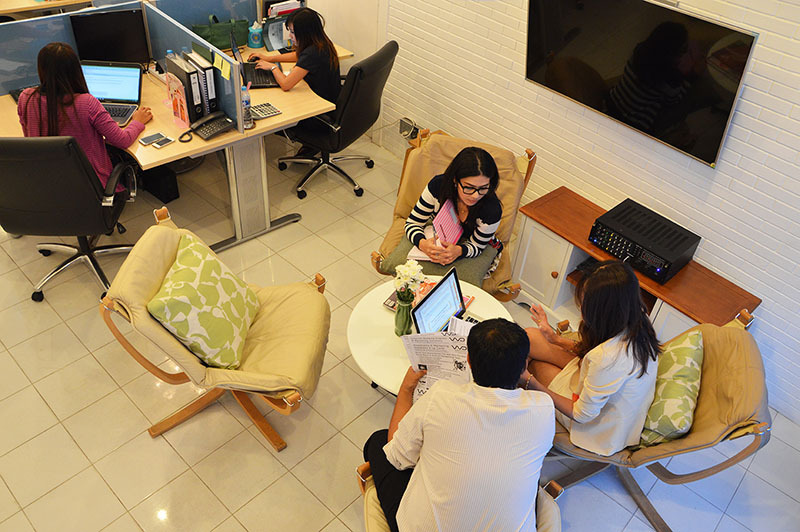 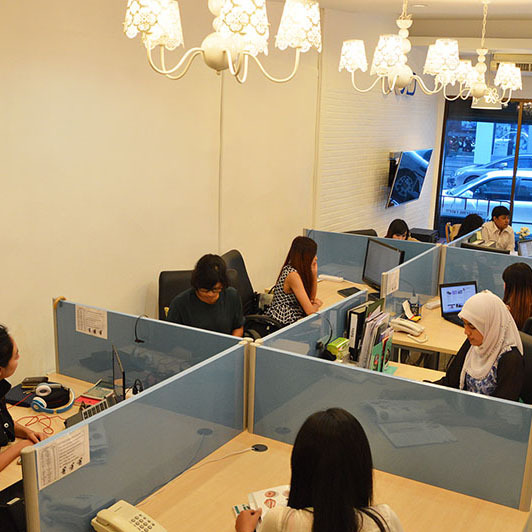 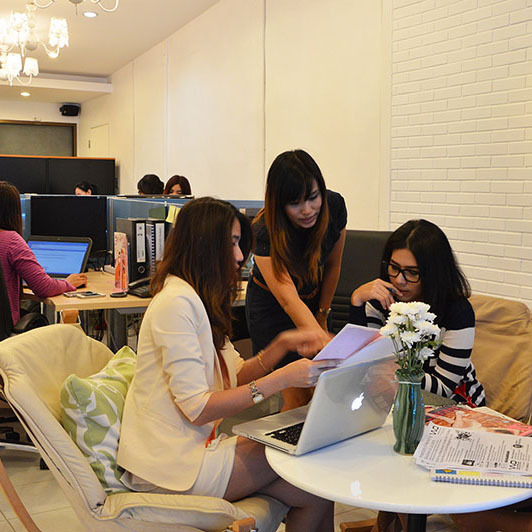 Our office is located in central Phuket old town.